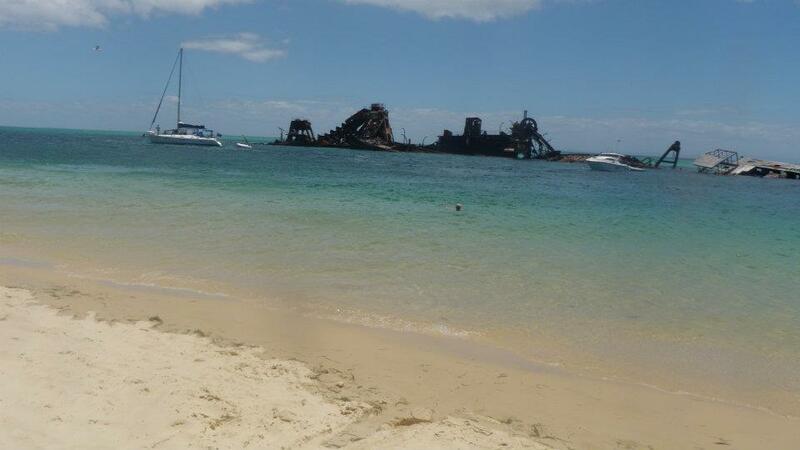 Moreton Island is the 3rd largest sand island in the world. 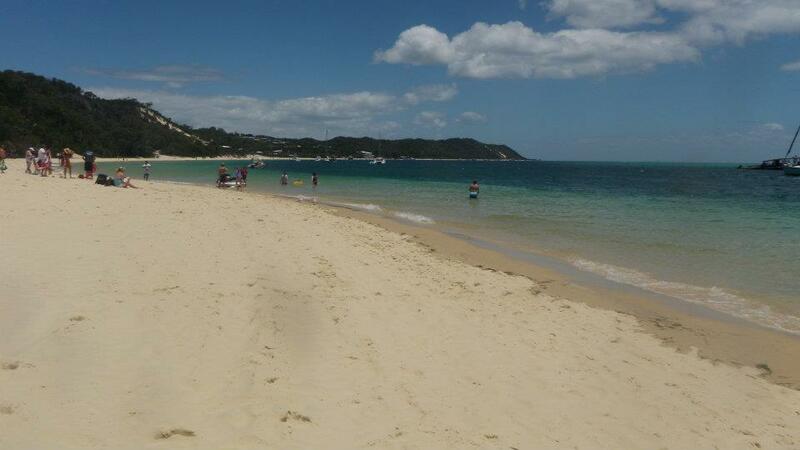 It is located East of Moreton Bay and is only a 75 minute ferry ride from Brisbane. 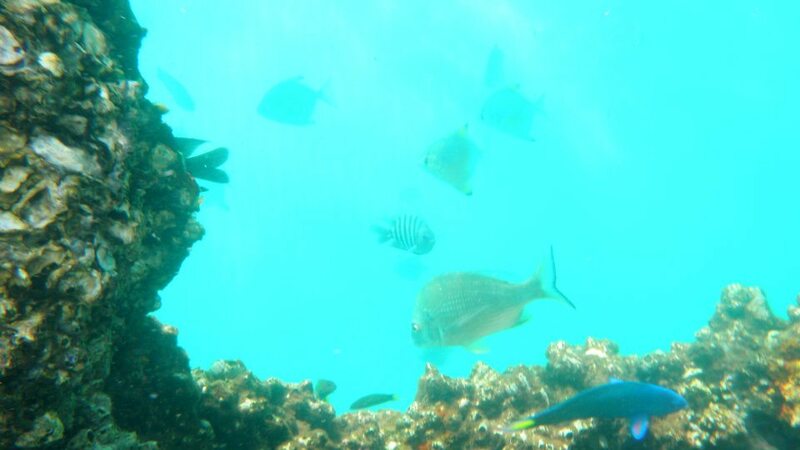 The island is a popular destination for four wheel drivers, day trippers and recreational anglers. Tangalooma Bay Resort is another hot spot where travellers can relax after a long day of whale watching and dolphin feeding. Camp Fires: Permitted in pre-existing fire pits. Facilities: Toilets, Hot Showers, Kiosk with fuel and bait.